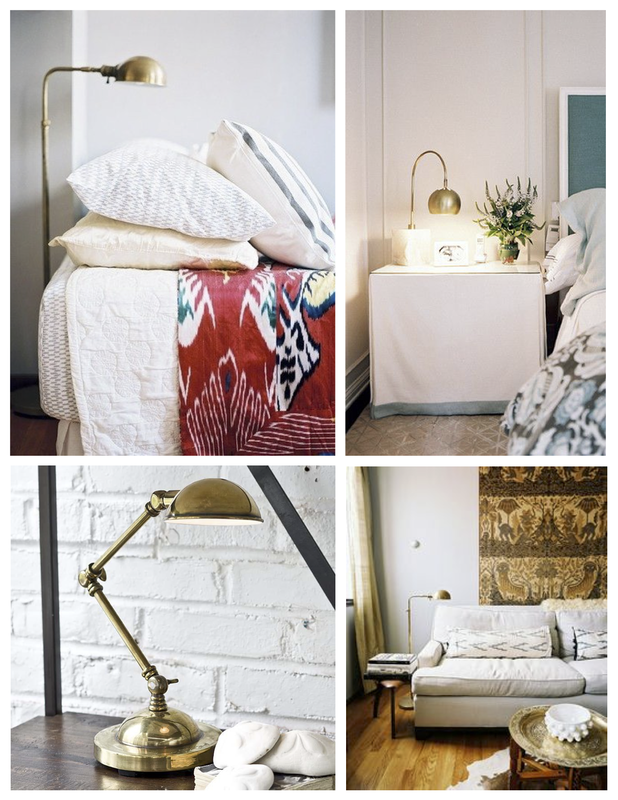 Of course, acknowledging the form of lighting within our spaces is also key. Personal preference in the selection of style, size and function. 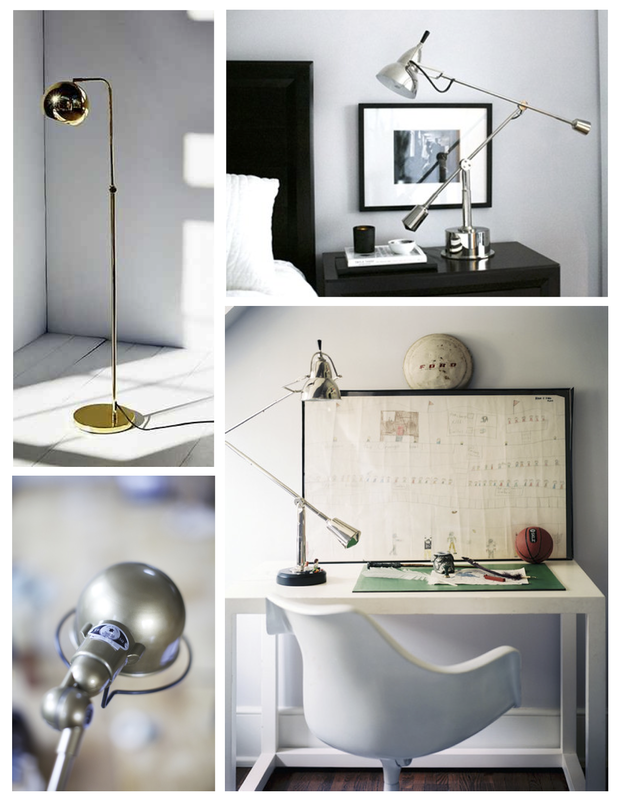 The world of lighting offers a world of choices that can be tailored to our own interior styles. Options. 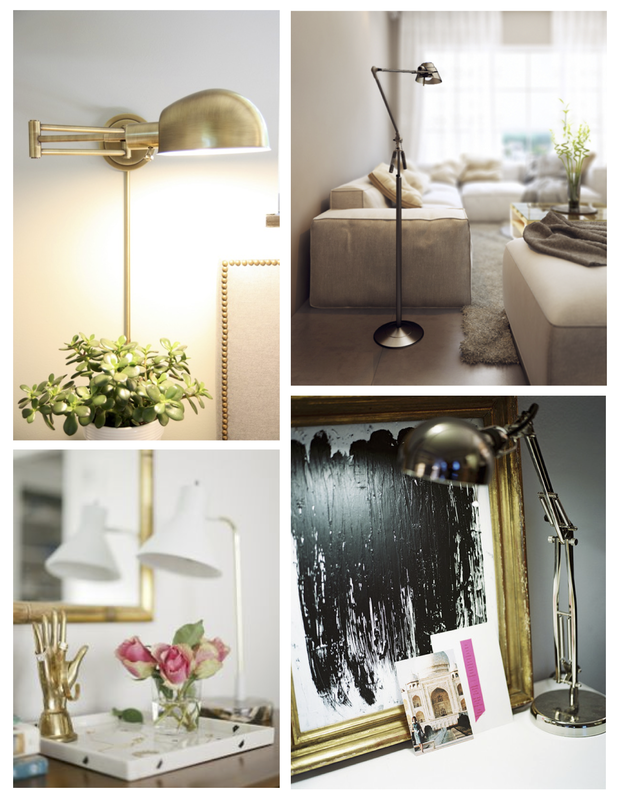 Beyond purpose and function, the lamp itself is part of the decor. Part of the impact of a space. Part of the visual appeal. 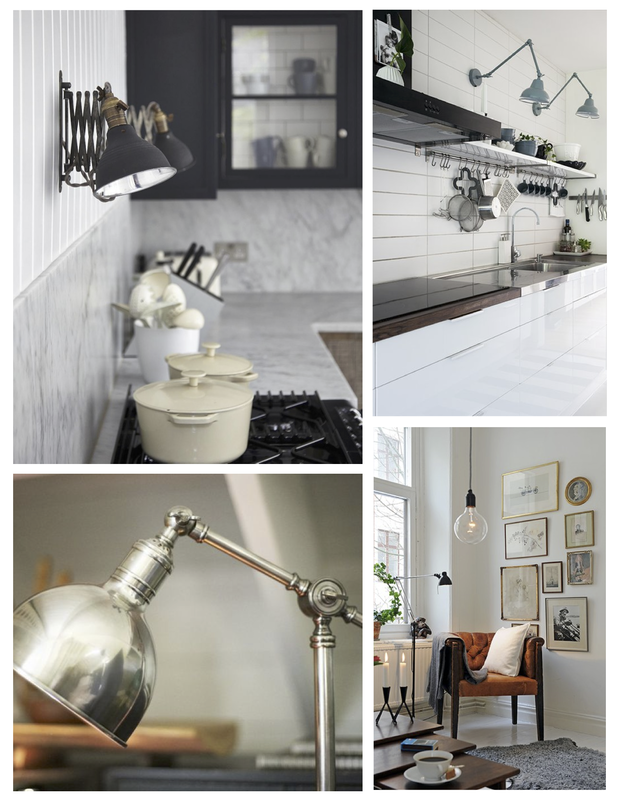 But focussing on the ambiance of lighting…which can dramatic appeal and alter the mood of a room while simultaneously adding visual warmth is the focus. 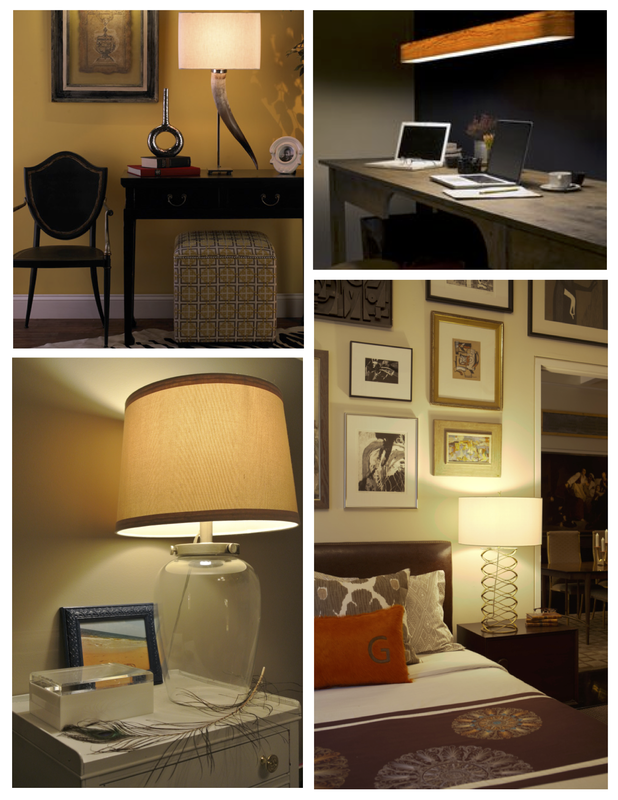 Beyond brightening up a dark corner, lighting can dramatically change the look and feel of a room. And what a delight that can be! Of course, I must mention the asset of adjusting the brightness levels of lighting with a dimmer switch or 3-way bulbs. My personal favorite. As each moment deserves the ambiance that is required within the moment. Purpose and function. 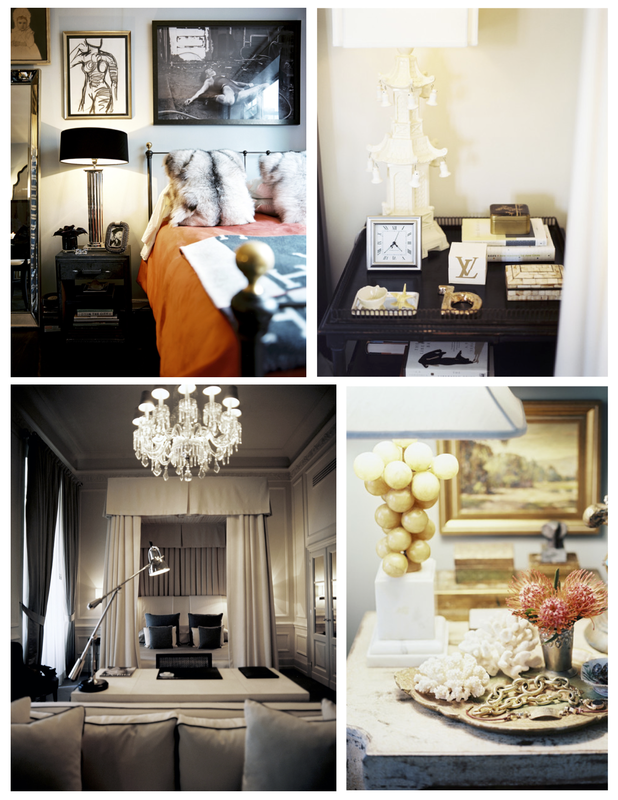 Of course, as in the art of photography, lighting plays a key role in creating a visual. 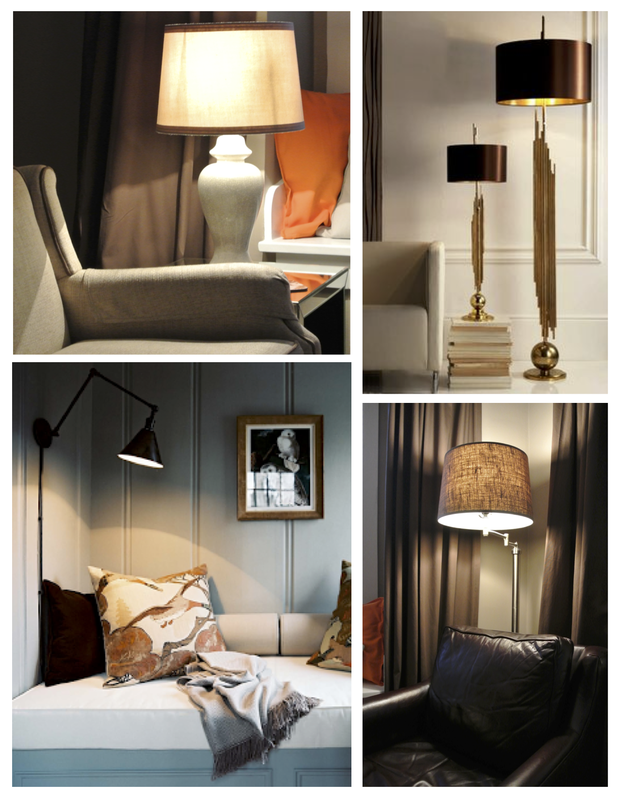 Diffused and reflective, lamp lighting offers us the ability to alter our surrounds. 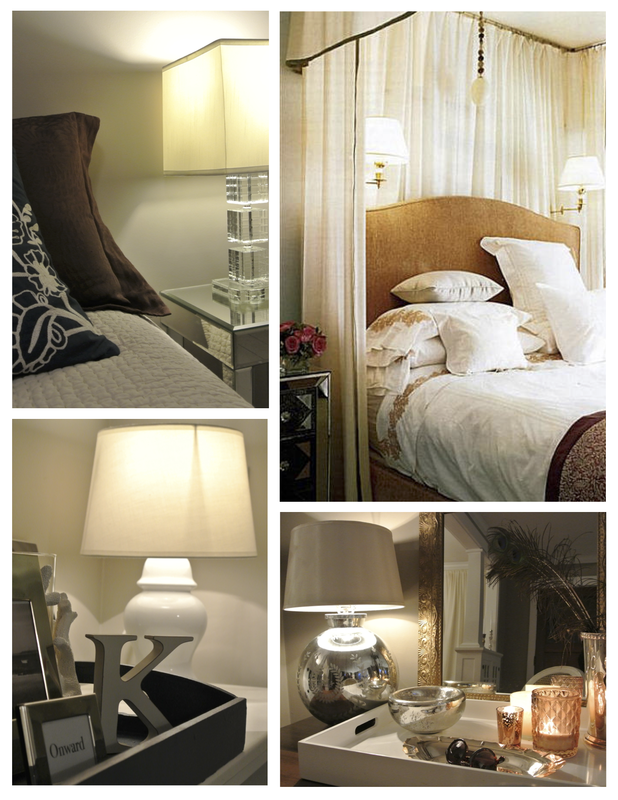 Diffused lighting is light that is not harsh and direct, but rather softened lighting. Reflected light is the light that is reflected from a particular surface or material. Visual appeal, indeed. 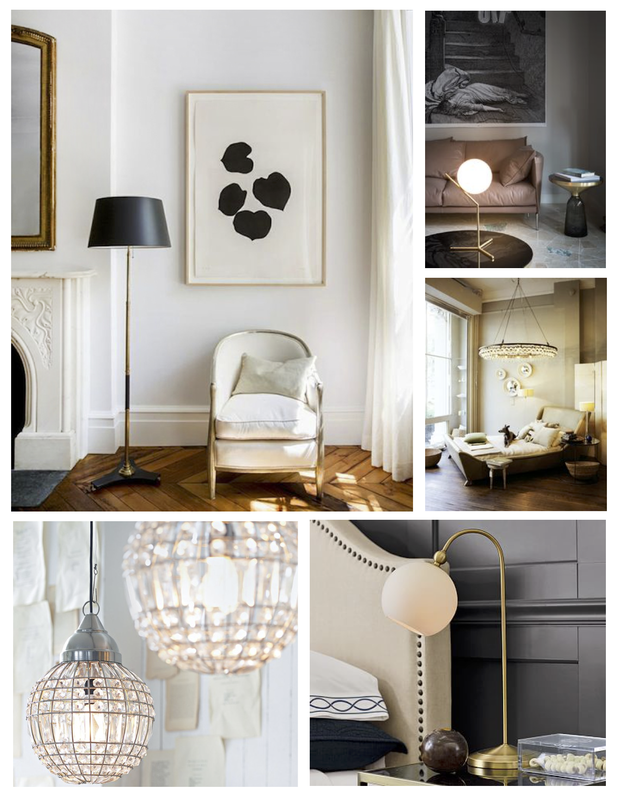 Consider the visual appeal of reflective and diffused lighting within the interior as well as the form and function of lighting…. Whether you prefer to light up a room or set a subdued scene with the glow and casts of table and task lighting, the choice is preferential. Subdued or intense. Yet the appreciation of the diffused glow of lighting deserves our consideration. 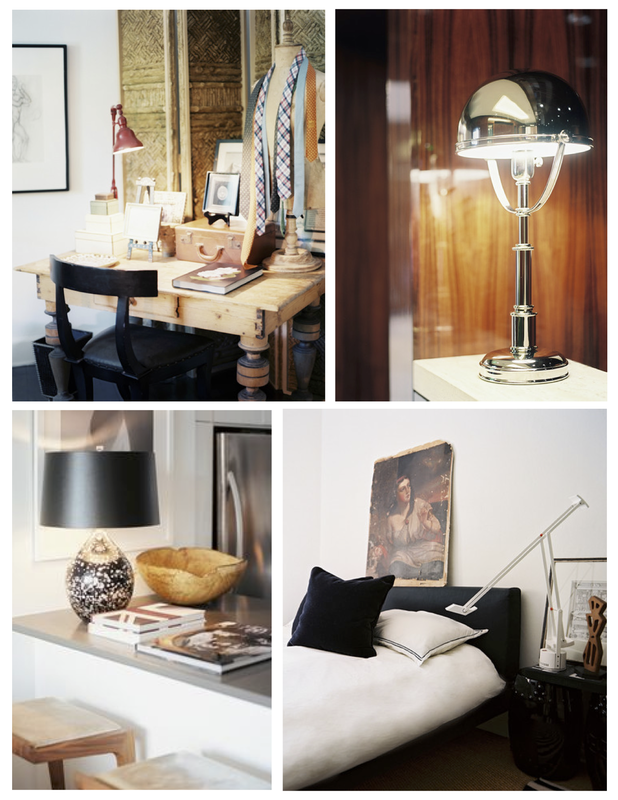 As the Autumn sun fades into Winter, consider the glow within your interior spaces. Ambiance. Warmth of visual appeal, indeed…. 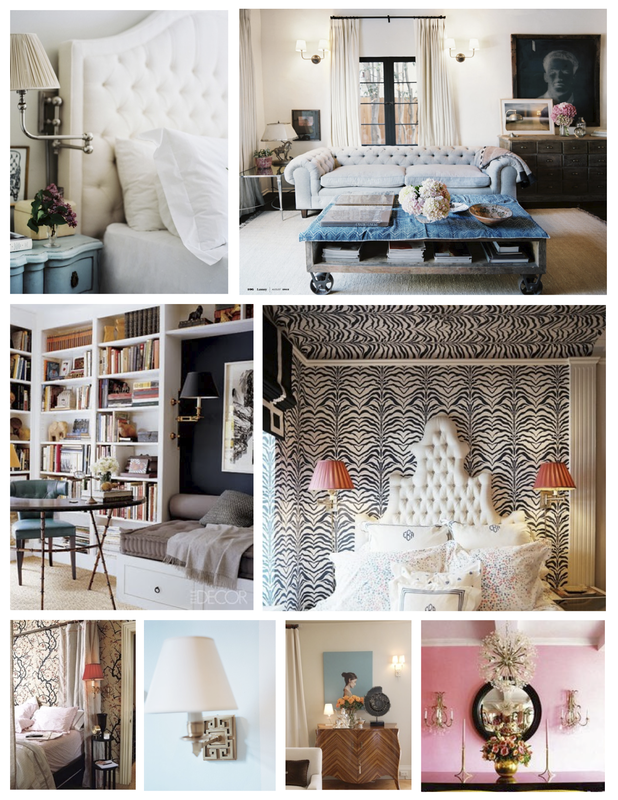 “A room is like a stage. 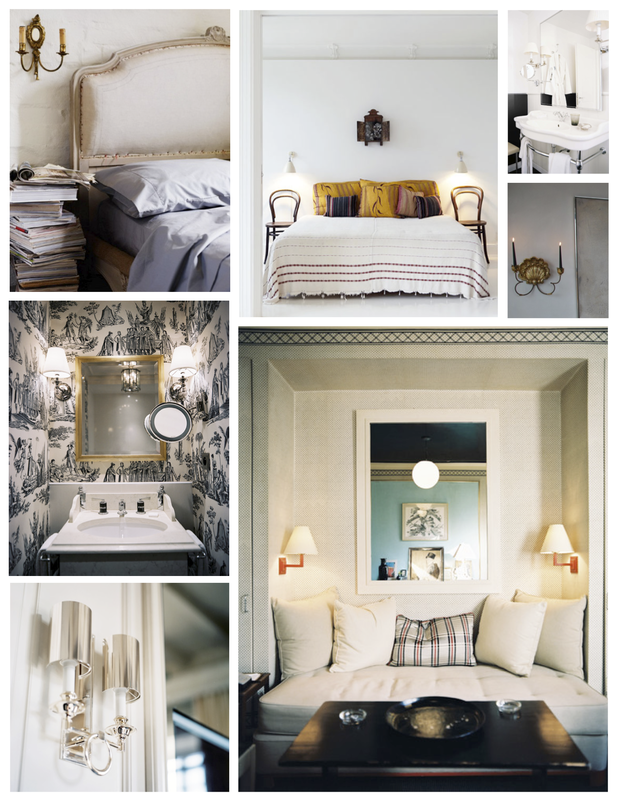 Seeking the history of an object of grand ornamentation leads one to the French Maison Baguès located in the center of Paris. 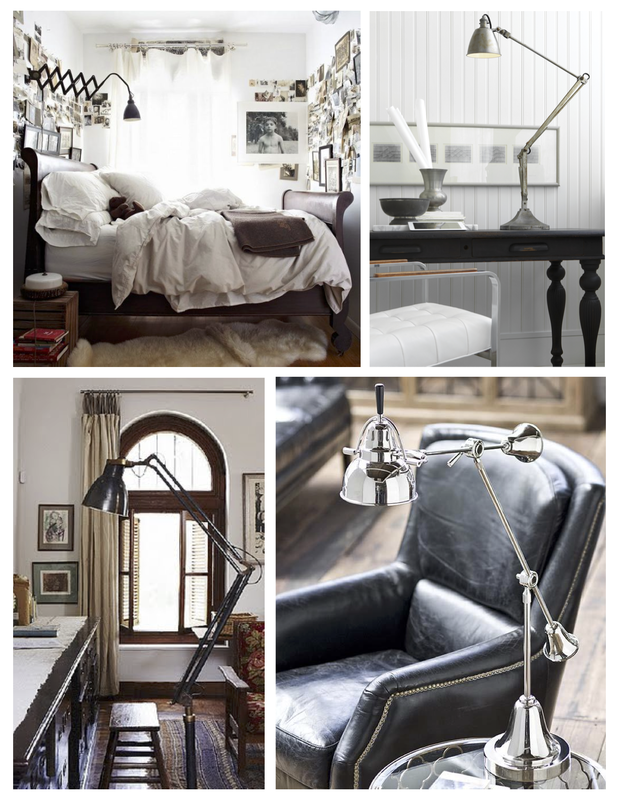 Originating in 1840 Maison Baguès would become known as the the creators of luxury lighting (www.bagues-paris.com). 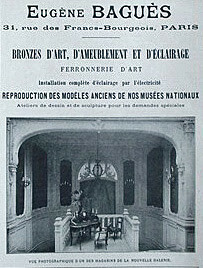 Originally founded in Auvergne and specializing in liturgical bronze a shift to lighting would become the focus with the arrival of electricity. 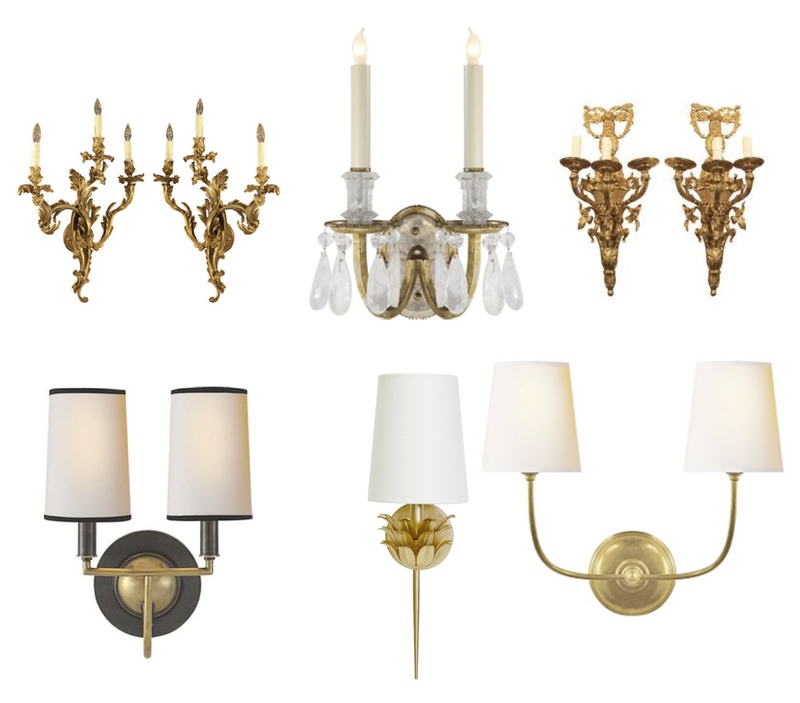 In 1880 Eugene Baguès introduced bronze light fixtures of distinctive styles cast in bronze and dripping with crystals. The birth of beauty, indeed. And of the art of lighting that would evolve? 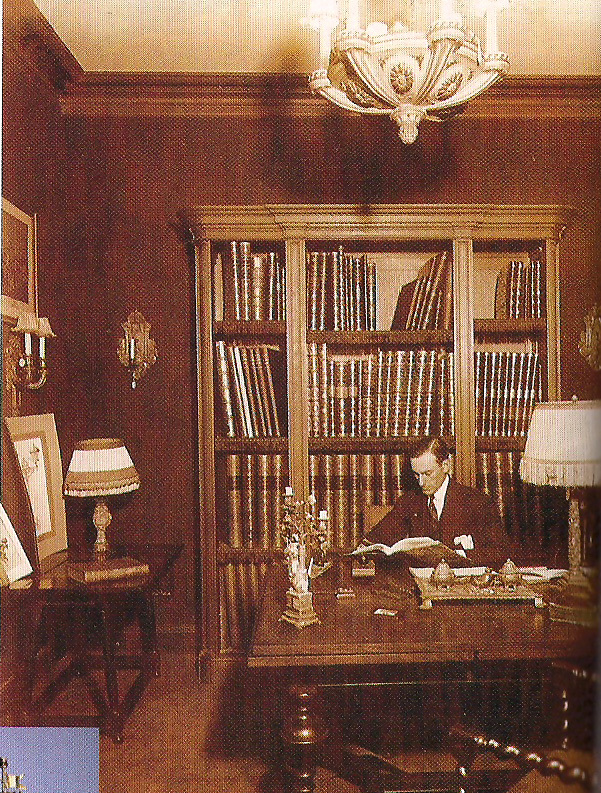 During the 1920’s, sons Victor Baguès and Robert Baguès “enlarged the bronze lighting collection of their father and created their own iron models”. 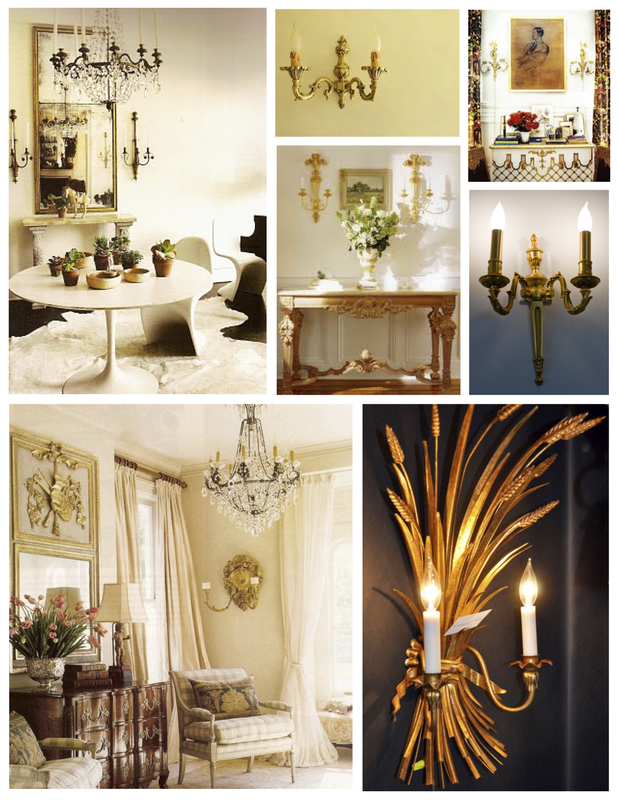 The vast range of “Baguès” included the use of parrots & foliage chandeliers as well as wall sconces. 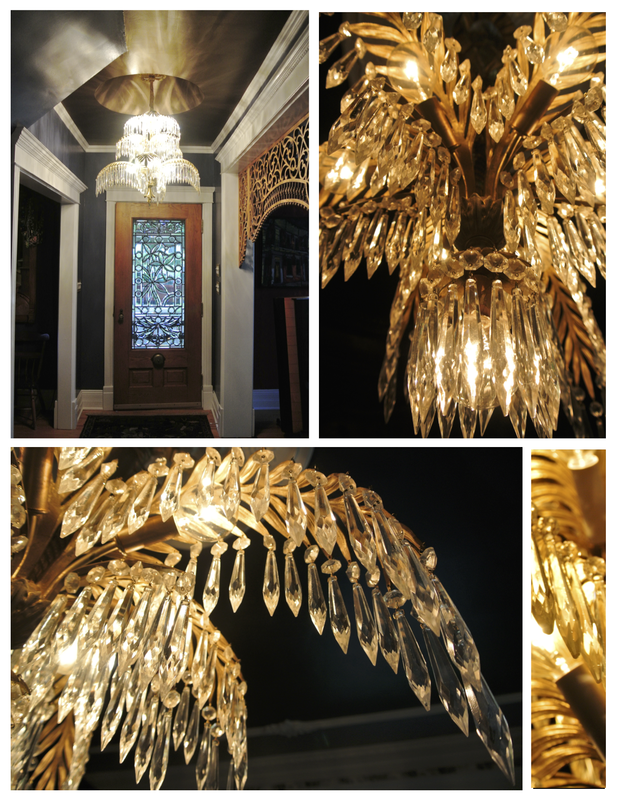 Alas, the “palm frond” chandelier! 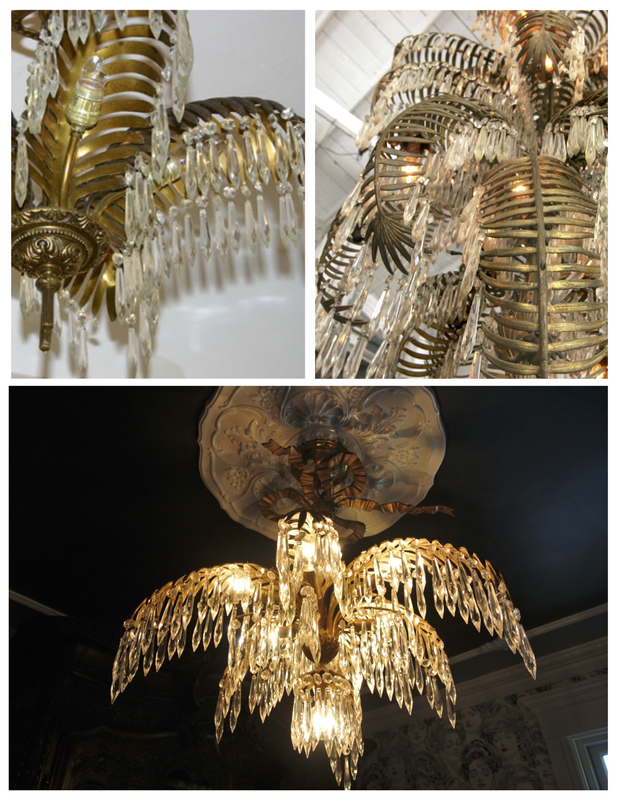 Iron and bronze, shaped with traditional methods, offered chandeliers that were covered in leaf gilt gold (or silver leaf!) with hand assembled crystals. The appeal of these striking lighting embellishments would extend internationally and offices were soon opened in New York, Rome and Cairo. Of note, during the Great Depression, Maison Baguès fell under the control of bankers. In 1957 Victor’s son, Jean-Pierre, bought back the company and revived the collection while introducing new elements of artful lighting. Alas, French craftsmanship paired with heritage endures! Today, Maison Baguès is situated under the Viaduct des Arts in Paris and continues to preserve its heritage by devoting itself to the restoration of vintage pieces as well as providing new creations by current well known designers. Perhaps it is no surprise that Maison Baguès has earned the description as “A synonym of elegance and a guarantee of excellence” . “Elegance” and “Excellence”, indeed. Heritage that endures. 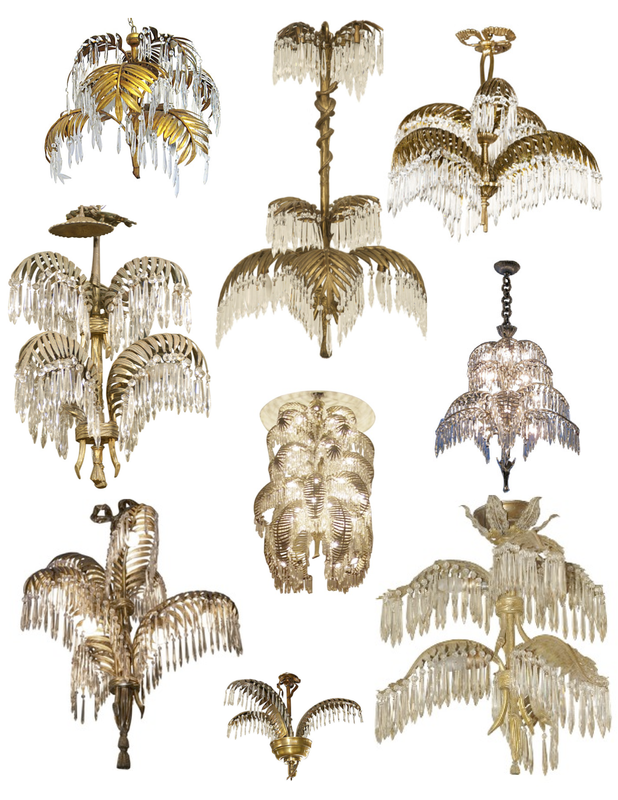 As with anything of enduring appeal, the vintage “palm frond” chandelier would experience an international appeal and a revival during the 1930’s and beyond. 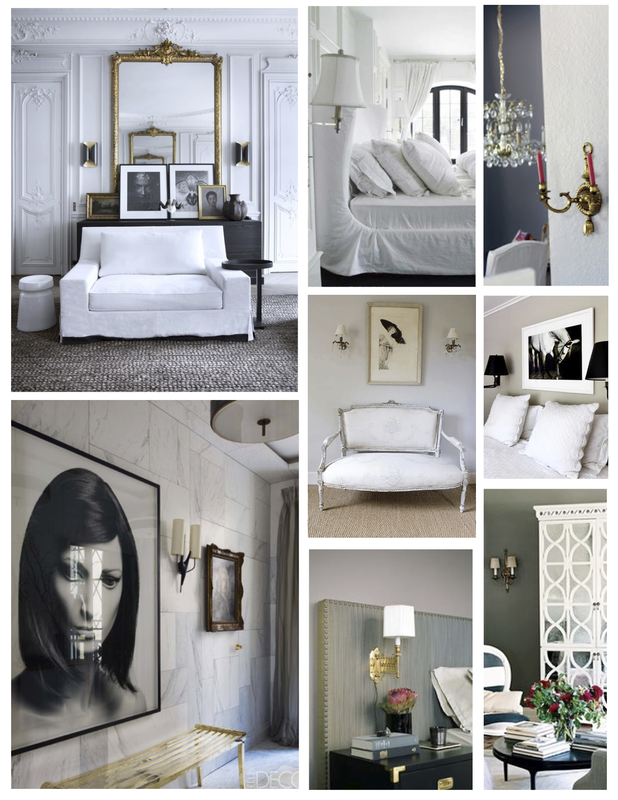 Beautiful Italian versions would soon grace striking interiors. Perhaps it is the appeal of the heavy, solid bronze frame that offers a warm patina paired with elegant crystal prisms that brings a timeless essence to this lighted delight. 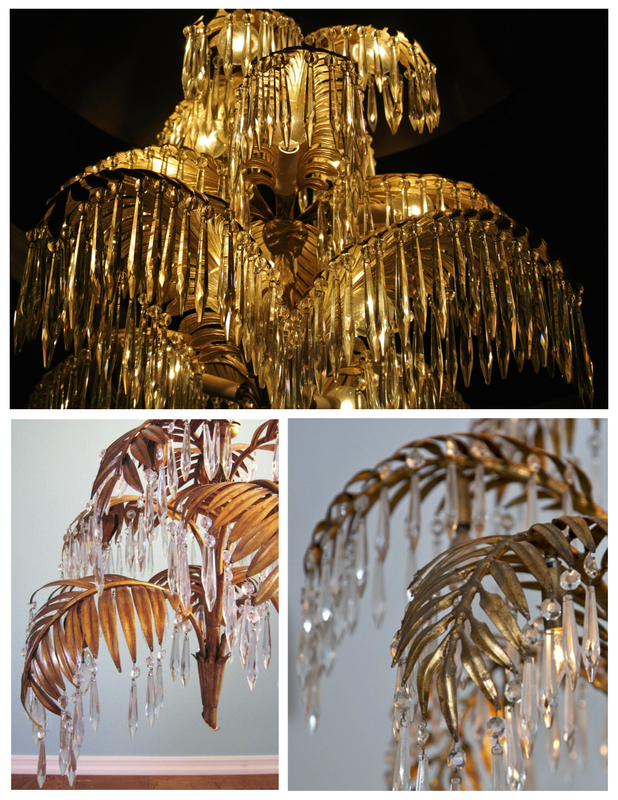 The chandelier of palm fronds and crystal is also noted as an element of the “Hollywood Regency” period, which was born from the appeal of the “larger than life” Hollywood movie set design during the golden age of filmmaking. 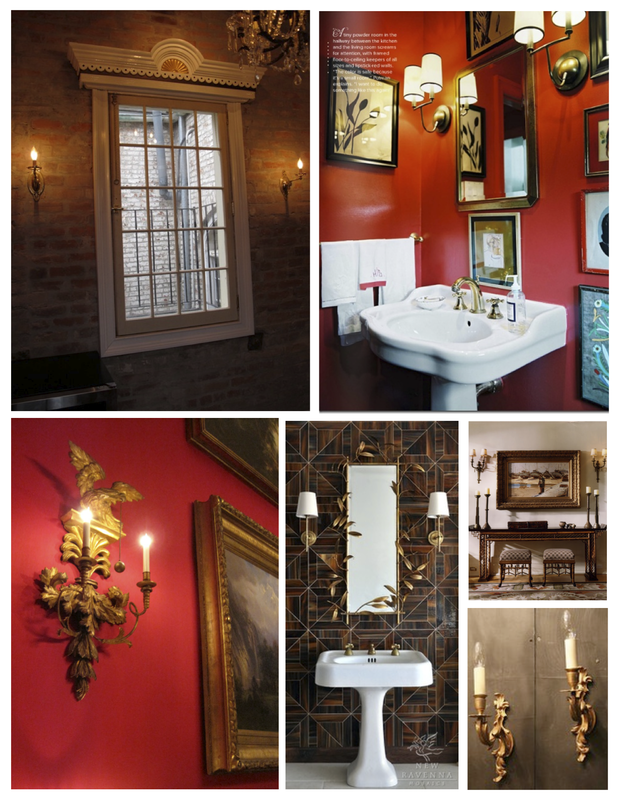 The first known use of the word “Sconce” was during the 15th century. Of note, the Dutch word “Schans” was taken from the German word “Schanze”. The word “Sconce” is taken from Middle English, or Old French “Esconse” which referred to “Screened candle or lantern” and from “Escunser” (to hide/obscure). Derived from the Medieval Latin word “scnsa” taken from Latin Absconsus. Further, “Abscnsa” and “Abscondere” (To hide away) and “Condere” (to preserve). What has been preserved is the timelessness that wall mounted sconce lighting has offered throughout the history of interior design. A lantern, perhaps, but one that is not hidden but distinctively on display as a key aspect of designing within the interior. Distinction, for certain. 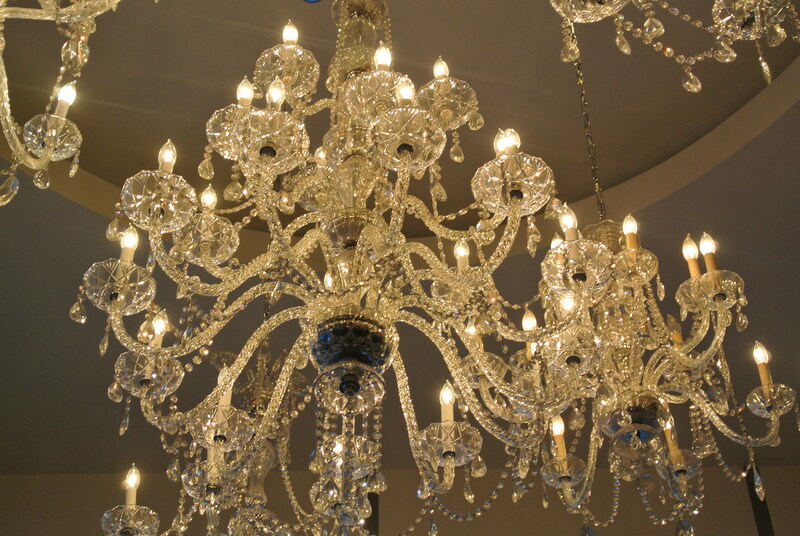 I will admit that I have always had a love affair with the pure beauty of the crystal chandelier. They truly draw me in. It is easy to get lost in the dazzling beauty and illuminating rays of the prisms that fall on those of us below. 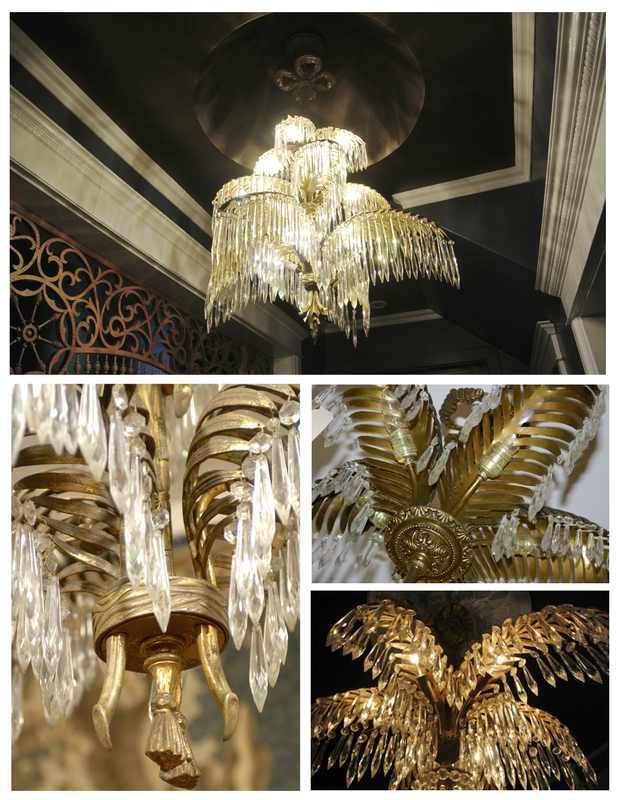 The allure of the chandelier has followed us through the centuries. From their original functional beginning of illuminating large castles and halls in Medieval churches and abbeys, they soon began to take on more elaborate forms. 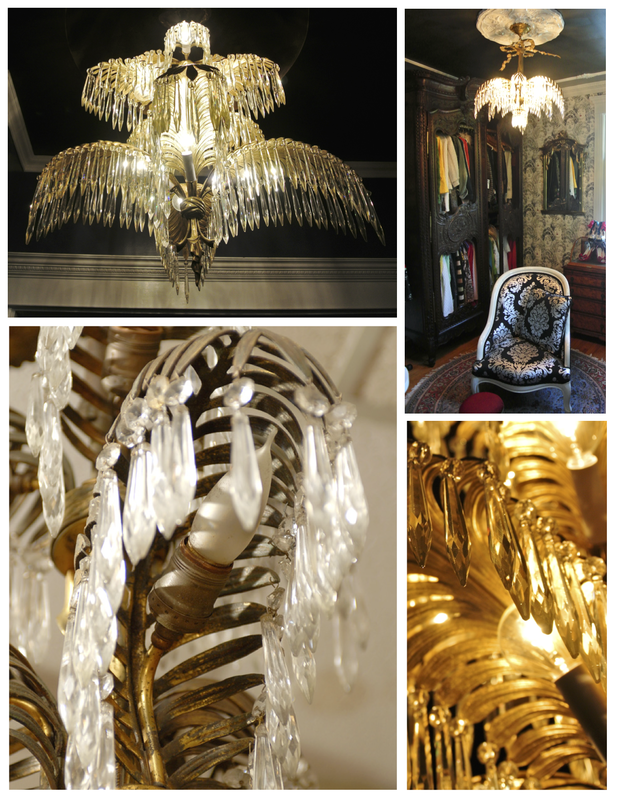 It is said that the crystal chandelier came to its fame during the development of lead glass in 17th century England. Designs became more complex as demands increased. 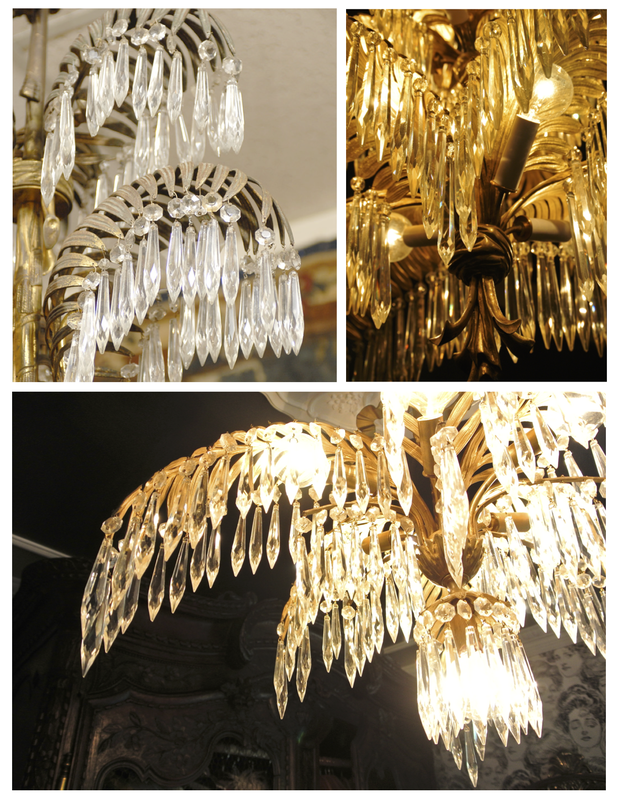 Chandeliers not only became decorative and aesthetic in function, but a symbol of wealth. The ultimate luxury object. Although grand chandeliers of the highest quality crystal are still a luxury object, there are crystal chandeliers available today with varied price ranges, shapes and sizes. 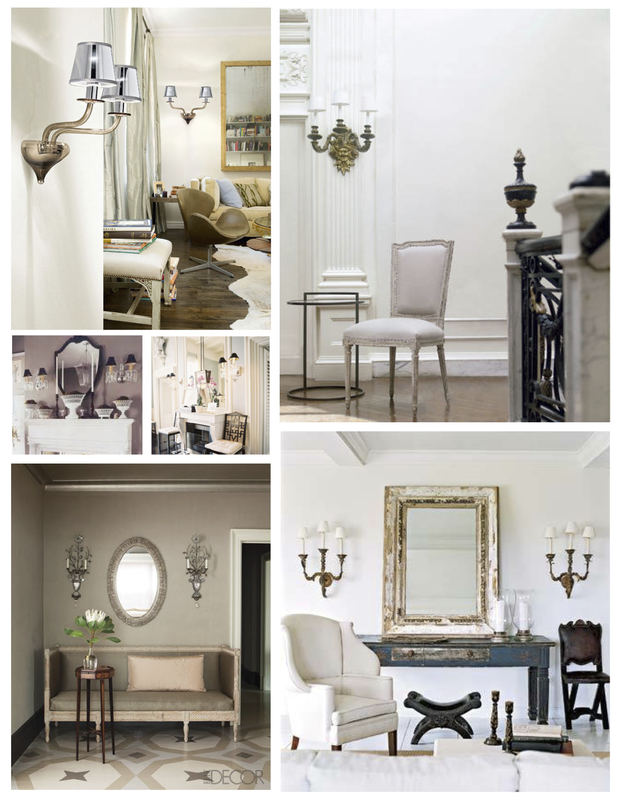 The illumination of these chandeliers adds instant drama and elegance to any room. They are an important decorative accessory. They are no longer limited to the dining room. Appreciating their beauty and importance in decorating will provide insight on how to use these elegant, timeless objects in our spaces. Rethink these classic, grand, opulent illuminating jewels. 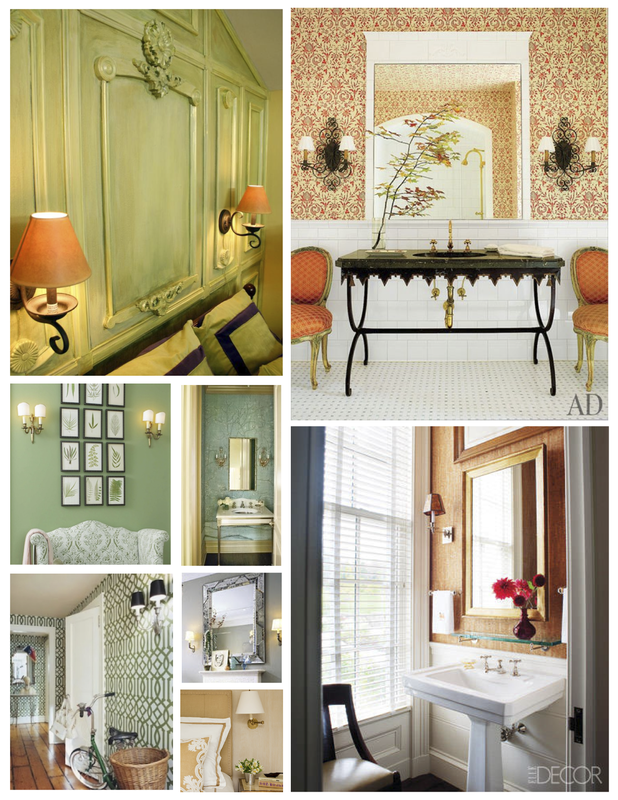 Consider the magical effect and ambiance added to any rooms they grace! And please, don’t forget the dimmer switch!